Jon Murphy, who has been a part of the Pro Evolution Soccer team for almost 10 years, today announced that he is leaving Konami to "seek new challenges" on Twitter. 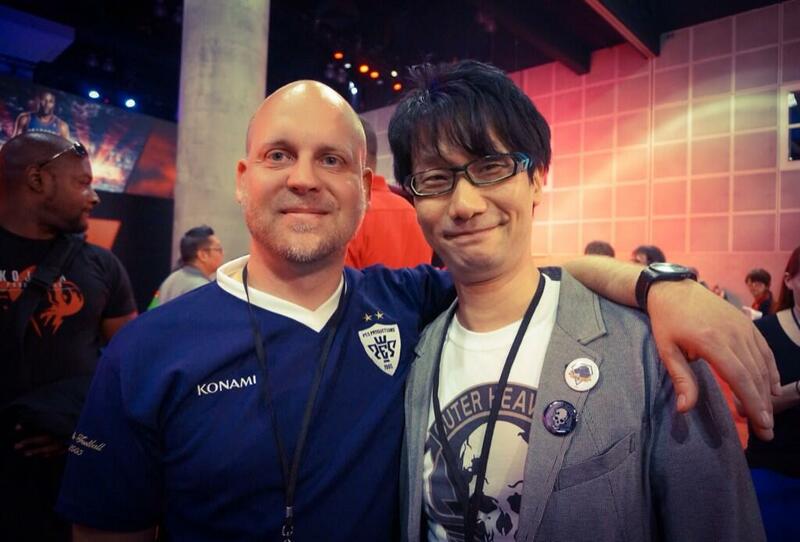 Jon Murphy, best-known for being the PES community manager before Adam Bhatti got the job, worked more in the background in the last few years. Lately he was tasked with the rebranding of the Online PES League. Jon Murphy, long-term Pro Evolution Soccer representative, leaves the Japanese game developer after 16 years.